ThorPack is an independent packaging supplier which means that when we are looking for a solution we are not bound by only one supplier/one price. We have many trusted and excellent suppliers that we use to get you the best price, turn-around and style packaging for your needs. 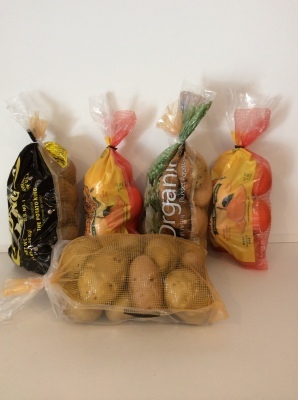 Our poly packaging can be used for both vegetables and fruit. Plain or with graphics it is your choice. They can be wicketed or non-wicketed. 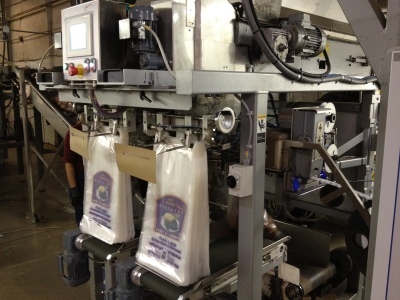 Poly bags are one of our specalties. we can get any style and size you need. They can be plain or with a graphic, wicket/non-wicket, gusset or no gusset a design of your choice. Don't know how to set one up? Call us and we will work with you through the process . We have an in-house design staff that can make your design unique and eye catching. The new Twin-Bag. Half poly and Half mesh. Bag Sizes are from 3-20 lbs with a variety of colors for the poly film and mesh. with up to an 8 color process print. Don't forget we not only sell packaging but all of the equipment you need to fill it. ThorPack is a one stop shop from design to the end product we will be at you side..